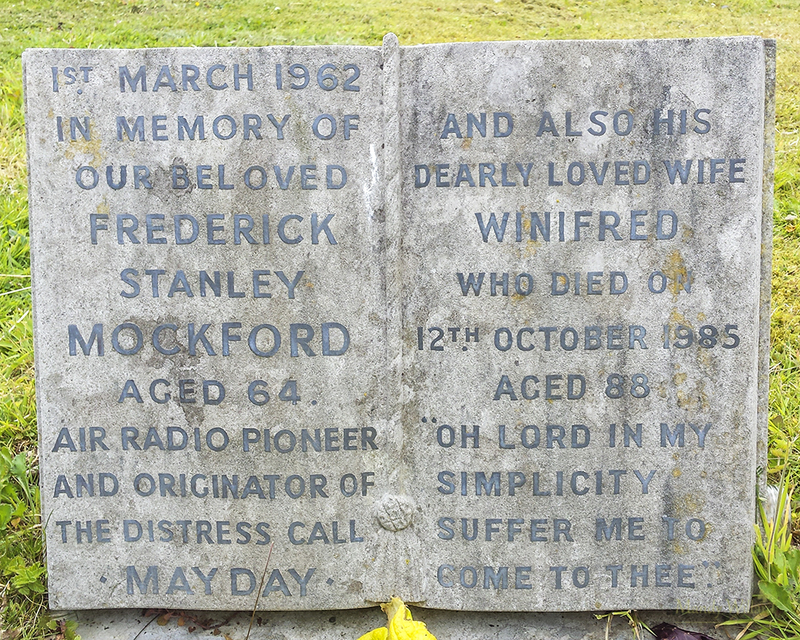 The international distress call 'Mayday' was devised by Mockford 1923. Pilots needed a clear panic call. 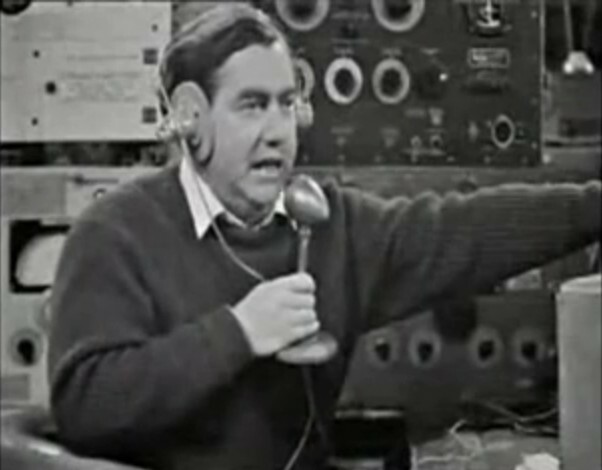 Calling out 'SOS' over early radio communication was easily lost in transmission. 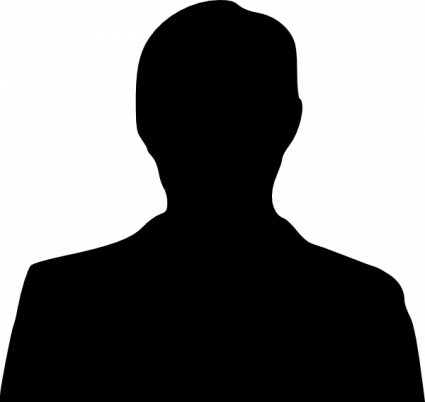 Frederick was the senior radio officer at Croydon Airport in London and was given the task of finding a suitable call. The majority of air traffic at the time was between Croydon and Le Bourget Airport in Paris. He heard French pilots using the term ‘M’aidez’, literally help me. It sounded like "Mayday" and because it had a stronger sound that both English and French pilots were familiar with Mockford suggested Mayday. In 1924, the Book of Wireless Telegraphy identified ‘Mayday’ as the international distress call.